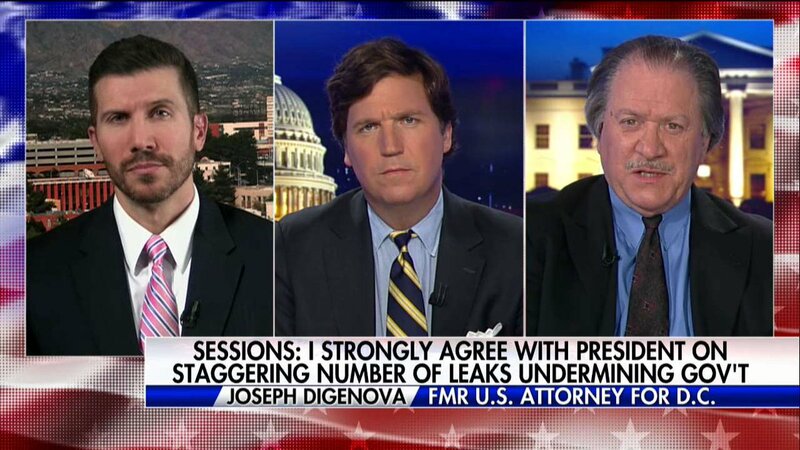 On March 19, 2018, the White House attorneys made an announcement that Joseph diGenova will join lawyers John Dowd and Jay Sekulow as Trump’s personal counsels involved with the FBI’s Trump-Russia probe. 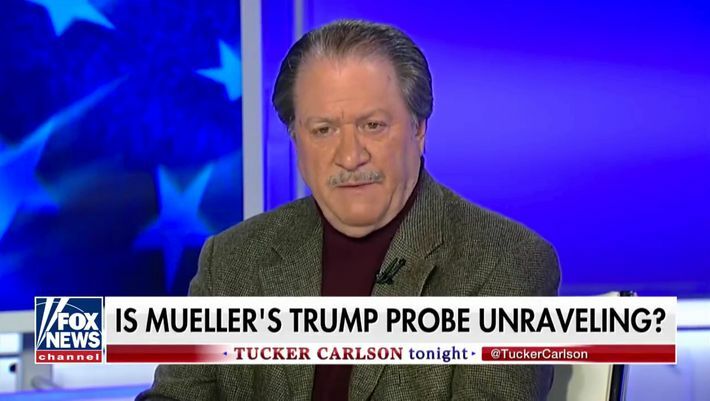 Mr. DiGenova, is a regular FOX TV guest with a history of criticizing the FBI and Department of Justice. 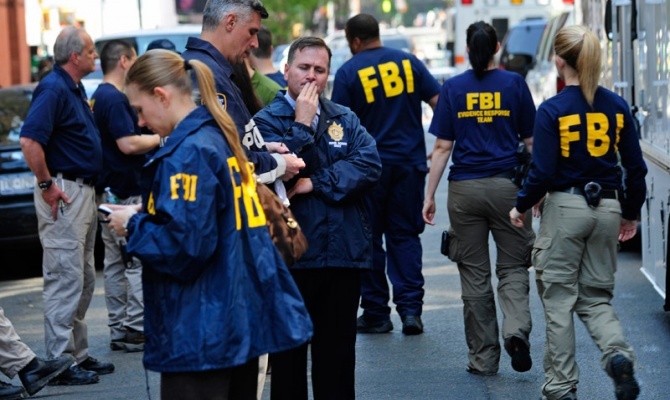 He has previously served as a US attorney for the District of Columbia. Initially, he garnered fame in his role as an assistant U.S. attorney, where he led the prosecution of Jonathan Pollard, who pleaded guilty to spying for Israel. He began his career by working on a handful of Senate committees and for former Republican Senator Charles Mathias. 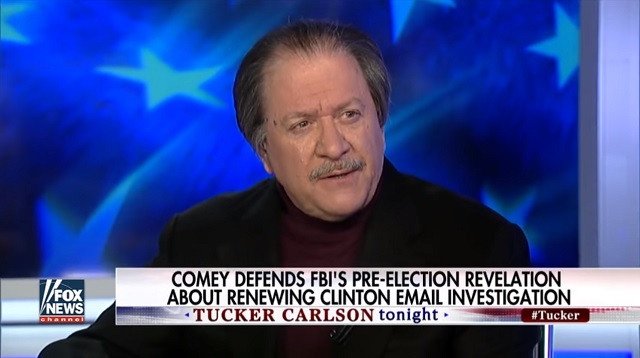 President Trump hired the longtime Washington lawyer Joseph E. diGenova on Monday (3/19/18), adding an aggressive voice to his legal team who has pushed the theory on television that the F.B.I. and Justice Department framed Mr. Trump. On October 17, 2016, Kerry Picket of the Daily Caller penned the following story starring Joseph DiGenova along with the Clinton Cash FBI agents. 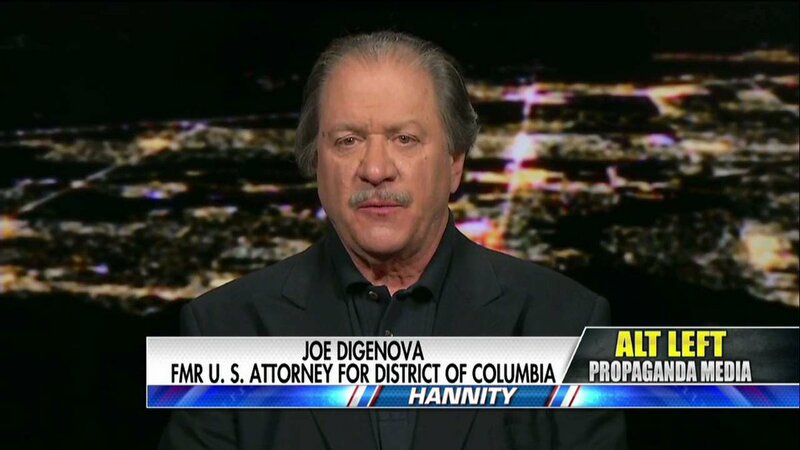 What’s odd is that although Mr. DiGenova is a conspiracy enthusiast, he is a better attorney than what the president currently has. We all know the president is guilty of something but because there is so much smoke, I can’t say with certainty where the fire is. What is he most afraid of being exposed. He is hiding something. In this case a lawyer more like Mr. DiGenova is not a bad choice. I would have avoided this guy because he is part of the story. He was tight with the Clinton Cash very anti-Clinton FBI agents around Oct. 2016 where there was a mini revolt. Also his firm is representing Erik Prince, Sam Clovis and Mark Corallo. Anyone who says they buy into a ‘Conspiracy Theory’, that’s it. Nil value in my book. ‘Cover-Ups to hide Incompetence’, oh most certainly, happens all the time, but the idea that a large organisation is capable of a cunning conspiracy, it’s an oxymoron (ex-UK Civil Service speaks). You will note from the Trump Travelling Circus how these thing never work. Even Nixon or LBJ couldn’t. You are so right. But there is the concept of projection. Notice how a very few players on the right have caused so much havoc like Robert Mercer, Steve Bannon, Mike Flynn, Julian Assange, Roger Stone, etc. The players are a few from the right. Democrats and the huge government bureaucracy are not playing in the same ball game. This is one where one facet of my idea of socialism comes into play. It’s a bit of a guilty secret but here goes..
As the State has a duty to protect the well being of the citizen, it would be an offense to wilfully spread proven falseness masking as truth. Hence this pack would all be locked up. When I explain that to anyone of either side, they back away from me. As you said in another post Gronda, this is war!